If you’re looking for a venue to host your next function, why not come down and look at our Sports Bar? We offer free room hire and a range of packages to make your event one to remember. We can also host children’s birthday parties in our bistro! We believe quality food & service is the ‘heart & soul’ of our pub. The menu in our bar & bistro contains all the classics…. and more. Our experienced food team is passionate about their food. Inspired by the local taverns of the Mediterranean, you can select from a range of shared dishes, mouth-watering pasta dishes as well delicious Graziers beef or mouth-watering chicken parmigiana. 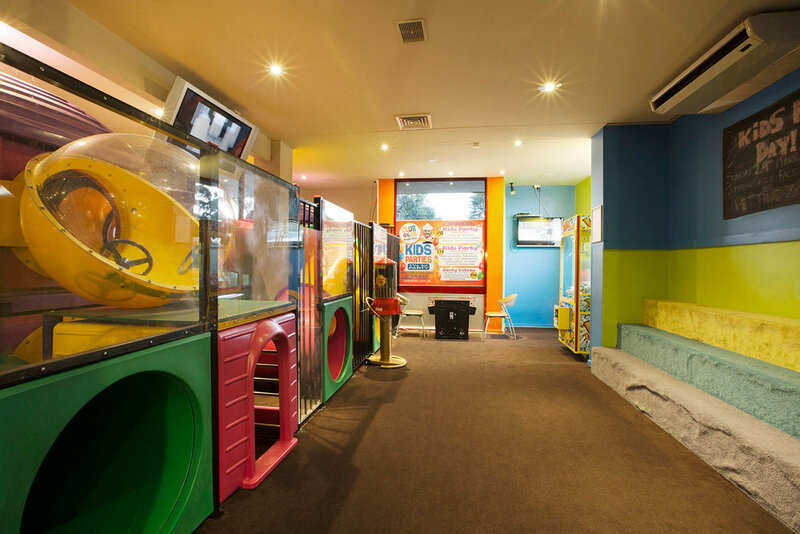 Plus, kids can play in our indoor playground while you rest, relax and enjoy your meal. 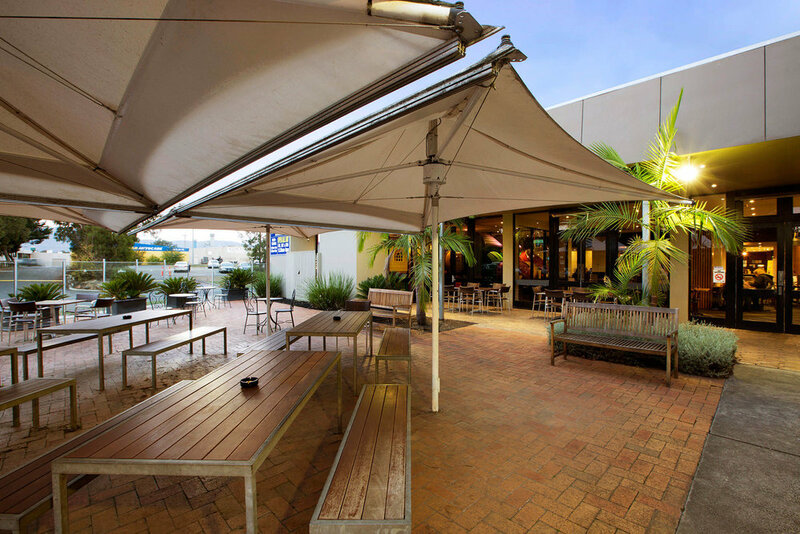 Our large Sports bar is the ideal place for an ice cold draught beer, a punt and a counter meal or light snack. The beer is fresh and ice cold and the drink selection is extensive with 8 beers on tap and over 100 spirits to choose from. 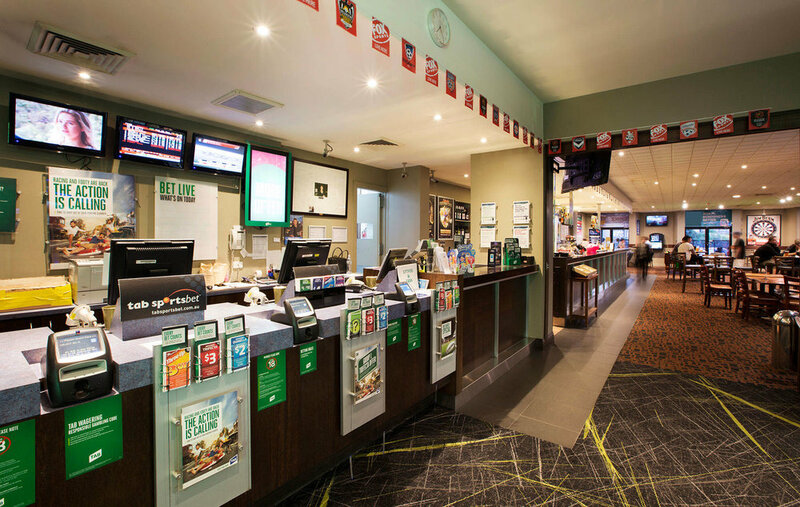 The Bayswater is the place to catch all of your favourite sports on the big screen. Sky channel, Fox Sports, ESPN, Fuel TV, live AFL, cricket, UFC, boxing title fights and much more ensures all your sporting needs are covered. With 3 pool tables, TAB and Keno facilities available, there is something for everyone.